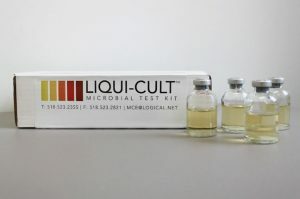 View cart “Liqui-Cult™” has been added to your cart. 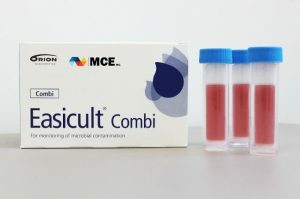 Liqui-Cult™ test kits are used to detect microbial growth in fluids, in the laboratory and in the workplace. Areas of application include water, metalworking fluids, hydrocarbons, and other liquids such as cleaners, cosmetics, liquid soaps and detergents, etc. 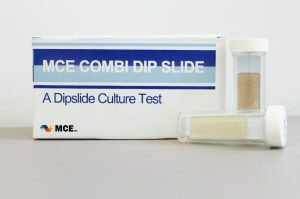 MCE Chemicals & Equipment Co. INC. 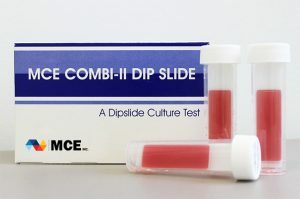 Copyright © MCE Chemicals & Equipment Co. INC. All rights reserved.